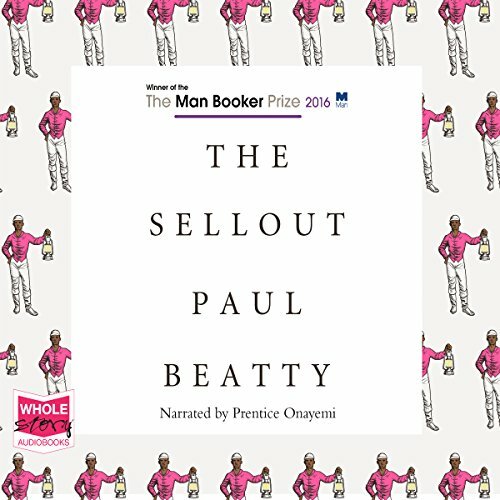 Showing results by narrator "Prentice Onayemi"
Arriving at his fourth school in six years, diplomat's son Osei Kokote knows he needs an ally if he is to survive his first day - so he's lucky to hit it off with Dee, the most popular girl in school. 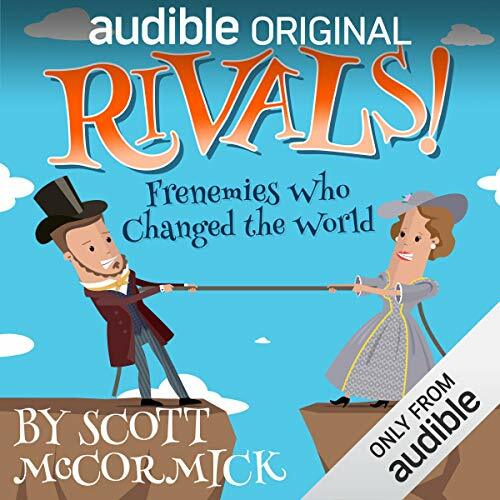 But one student can't stand to witness this budding relationship: Ian decides to destroy the friendship between the black boy and the golden girl. By the end of the day, the school and its key players - teachers and pupils alike - will never be the same again. 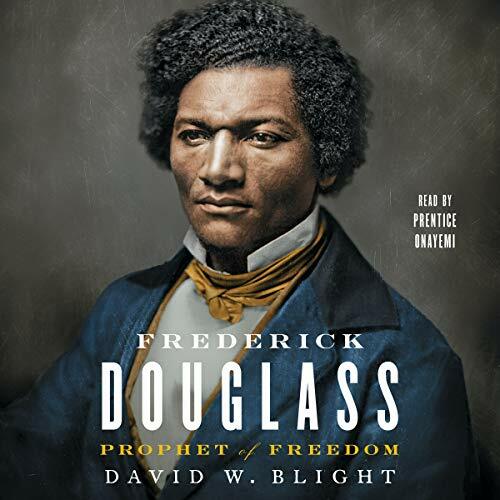 Selected testimonies to living history-speeches, letters, poems, songs-offered by the people who make history happen, but are often left out of history books: women, workers, nonwhites. 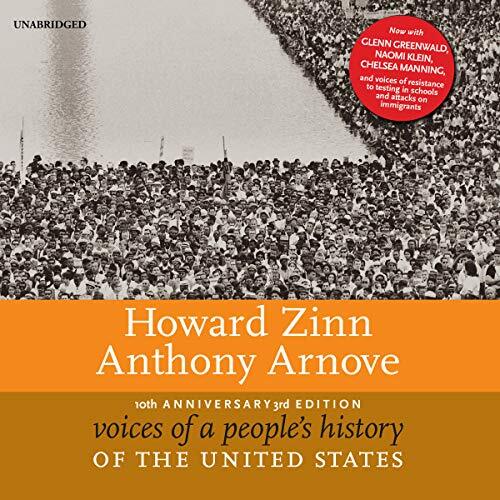 Featuring introductions to the original texts by Howard Zinn. 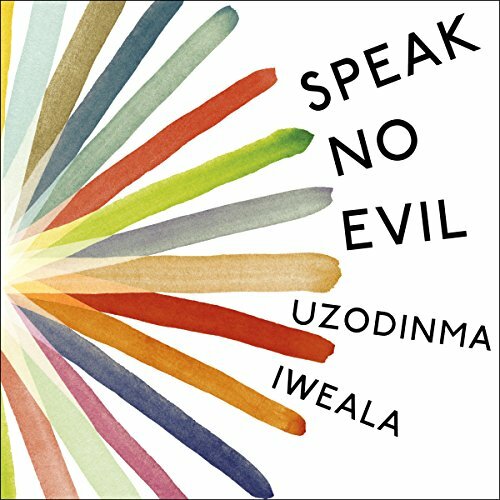 New voices featured in this 10th Anniversary Edition include Chelsea Manning, speaking after her 35-year prison sentence; Naomi Klein, speaking from the Occupy Wall Street encampment in Liberty Square; a member of Dream Defenders, a youth organization that confronts systemic racial inequality; and more. In South Africa, the future looks promising. Personal robots are making life easier for the working class. The government is harnessing renewable energy to provide infrastructure for the poor. And in the bustling coastal town of Port Elizabeth, the economy is booming thanks to the genetic engineering industry that has found a welcome home there. Yes, the days to come are looking very good for South Africans. That is, if they can survive the present challenges. Taj is the most talented of the aki, young sin-eaters indentured by the mages to slay the sin-beasts. But Taj's livelihood comes at a terrible cost. When he kills a sin-beast, a tattoo of the beast appears on his skin while the guilt of committing the sin appears on his mind. Most aki are driven mad by the process, but 17-year-old Taj is cocky and desperate to provide for his family. 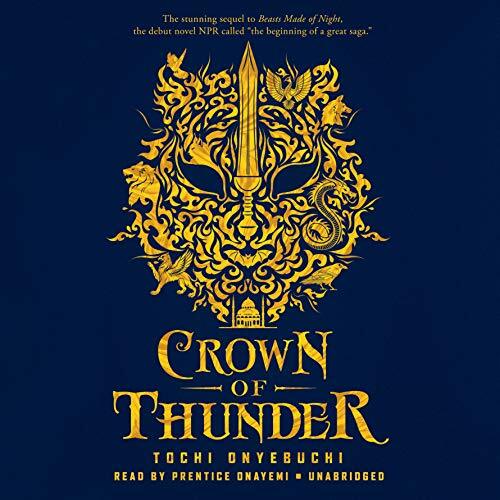 When Taj is called to eat a sin of a member of the royal family, he's suddenly thrust into the center of a dark conspiracy to destroy Kos. Ronald Kitchen was 21, on his way to buy milk for his four-year-old, when he was picked up by the Chicago police, brutally tortured, and coerced to confess to five counts of heinous murder. He spent 22 years in prison, 13 of those on death row, labeled as a monster. 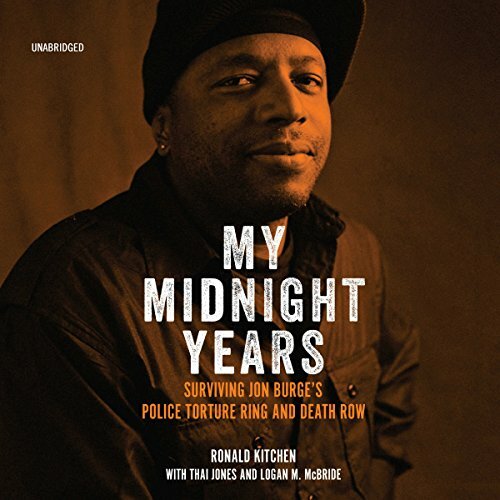 Kitchen was only one of the many victims of Jon Burge and his notorious Midnight Crew that terrorized and incarcerated black men - 118 have come forward so far - on the south side of Chicago for nearly two decades. Taj is headed west, but the consequences of leaving Kos behind confront him at every turn. Innocent civilians flee to refugee camps as Karima's dark magic continues to descend on the city. Taj must return, but first he needs a plan. With Arzu's help, Taj and Aliya make it to the village of her ancestors, home of the tastahlik - sin-eaters with Taj's same ability to both battle and call forth sins. 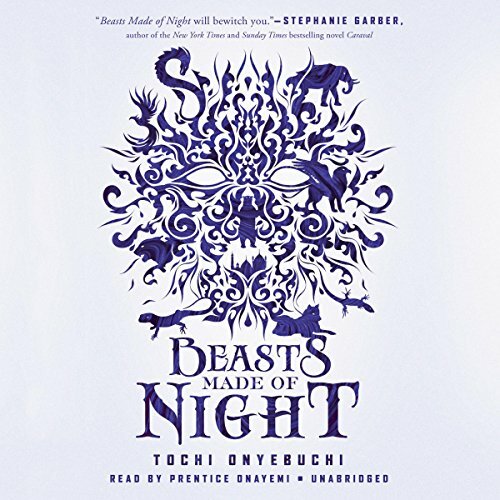 As Taj comes to terms with his new magic, he realizes there are two very different groups of tastahlik - one using their powers for good, the other for more selfish ends. 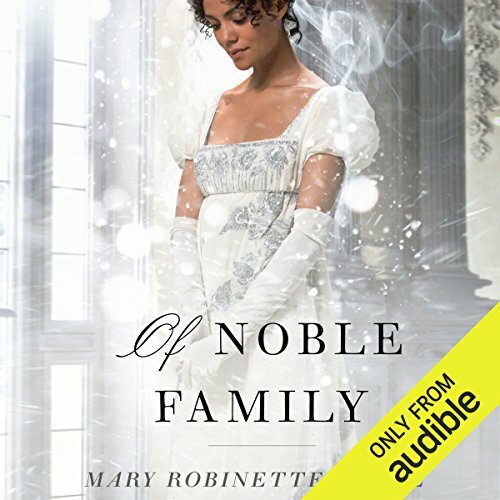 Jane and Vincent have finally gotten some much-needed rest after their adventures in Italy - then Vincent receives word that his estranged father has passed away on one of his properties in the West Indies. His brother, who manages the estate, is overwhelmed, and no one else in his family can go. Grudgingly, out of filial duty, the couple decide to go. 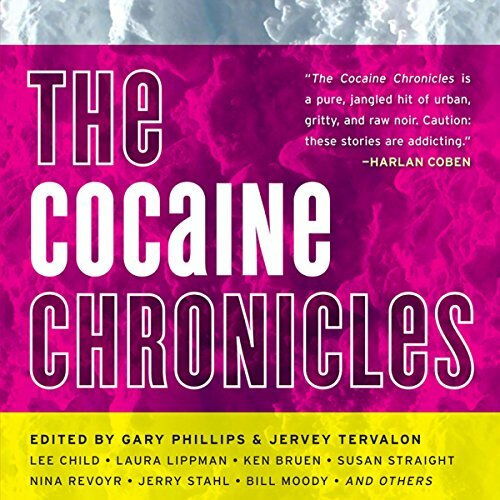 The Cocaine Chronicles contains tough tales by a cross-section of today's most thought-provoking writers. 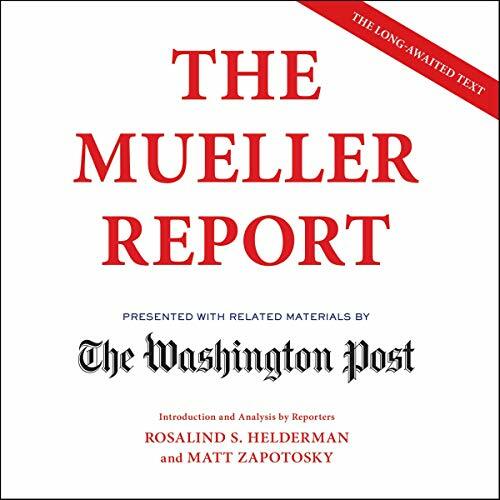 Featuring brand-new stories by: Susan Straight, Lee Child, Laura Lippman, Ken Bruen, Jerry Stahl, Nina Revoyr, Bill Moody, Emory Holmes II, James Brown, Gary Phillips, Jervey Tervalon, Kerry E. West, Donnell Alexander, Deborah Vankin, Robert Ward, Manuel Ramos, and Detrice Jones. 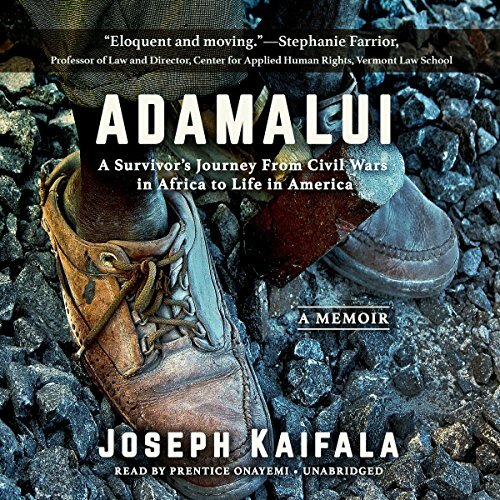 As a survivor of the devastating civil wars in Sierra Leone and Liberia, Joseph Kaifala recounts the harrowing details af an early life punctuated by unimaginable violence and his journey to survival that eventually led him to the United States. Told with humility and grace, Adamalui is the true story of one man's unshakable faith, thirst for knowledge, and indomitable will. 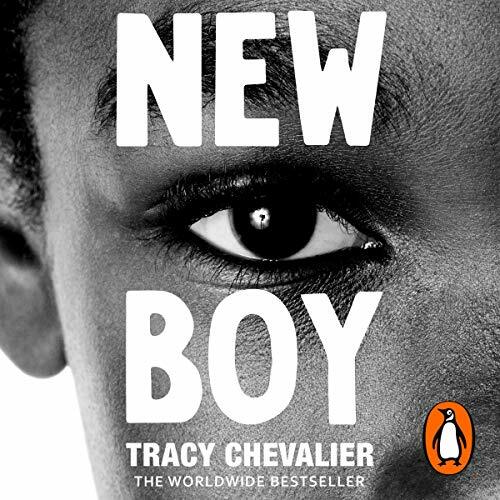 Kaifala's experiences as a child prisoner and refugee are told through a series of flashbacks as he endeavors to attain a visa to attend college in America. In April 2014, Rubin "Hurricane" Carter died after a long battle with cancer. David McCallum was exonerated and freed two months later, after serving 29 years in prison. 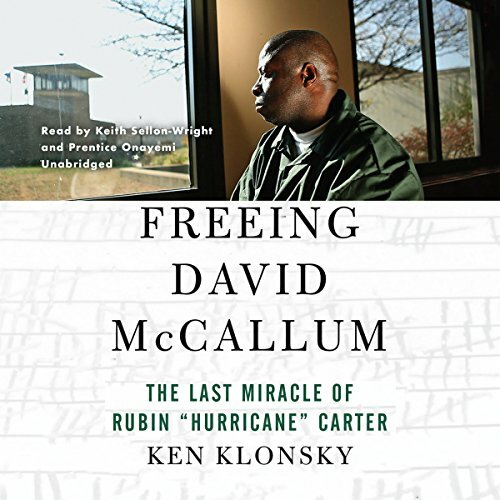 This is the story of how Carter and his friend and coauthor Ken Klonsky worked for 10 years to help free the wrongfully convicted McCallum, along with a group of committed friends and professionals. On March 29, 1516, the city council of Venice issued a decree forcing Jews to live in il geto - a closed quarter named for the copper foundry that once occupied the area. The term stuck. 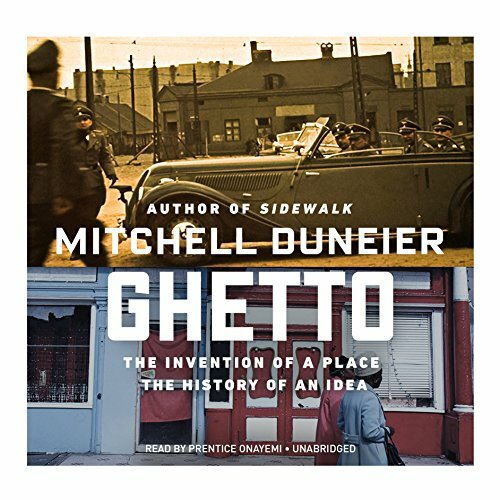 In this sweeping and original interpretation, Mitchell Duneier traces the idea of the ghetto from its beginnings in the 16th century and its revival by the Nazis to the present. 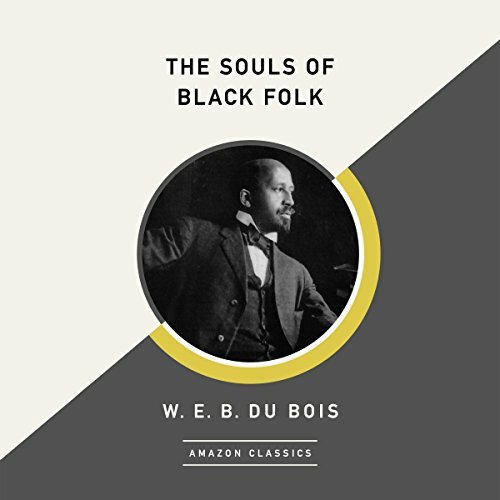 As Duneier shows, we cannot understand the entanglements of race, poverty, and place in America today without recalling the history of the ghetto in Europe, as well as later efforts to understand the problems of the American city. 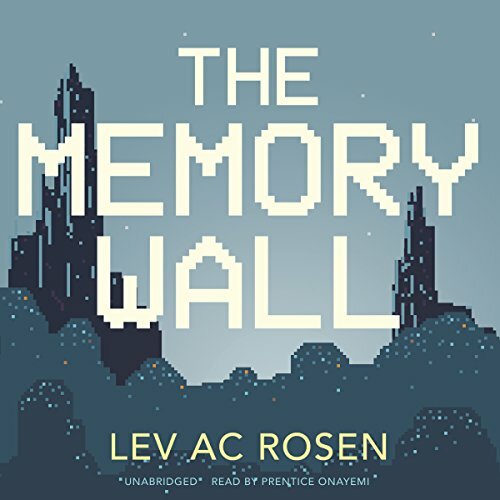 Severkin is an elf who slinks through the shadows of Wellhall's spiraling stone towers, plundering ancient ruins and slaying mystical monstrosities with ease. He's also a character in a video game - a character that 12-year-old Nick Reeves plays when he needs a break from the real world. And lately Nick has really needed a break. His mother had an "incident" at school last year, and her health has taken a turn for the worse. 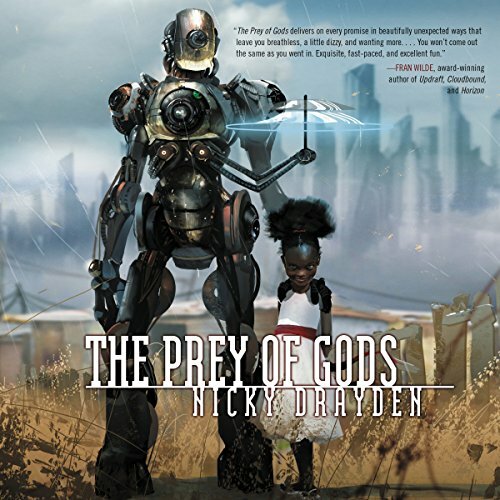 Nick is convinced his mother's illness has been misdiagnosed, but no one believes him. His only escape is the online world of Wellhall. 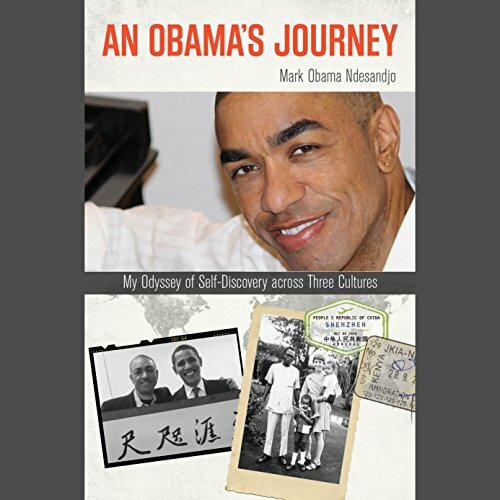 In this revealing and beautifully written memoir, Mark Obama Ndesandjo recounts his complex relationship with his older half brother, President Barack Obama, including their first meeting in Kenya over 20 years ago. 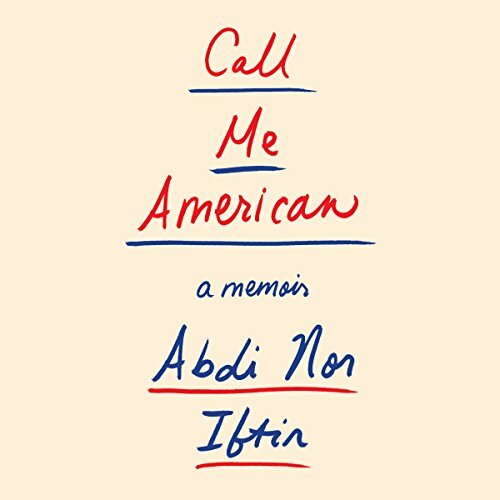 The book also offers the author's inspiring personal story about identity and multiculturalism.